Taking great fly fishing photos is much easier in an age of Instagram and Snapchat. No matter the apps and technology, though, there are a few principles that can help you up your game. We are not professional photographers, for sure, but in this episode, we offer nine commandments for better fly fishing photos. Through the years, we’ve collected some basic skills that have improved our fly fishing photos. In the pic below, while being mauled by a grizzly, Steve demonstrates for us the proper use of bear spray. 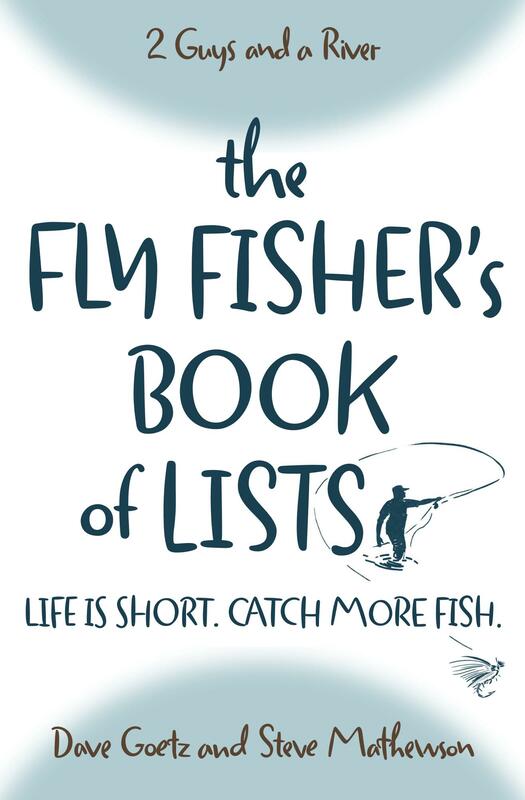 Listen to “Better Fly Fishing Photos” now. What elementary principles for taking pictures have we missed? Please post your additions to our podcast below.